Support Mental Matters Podcast and our mission to bring mental health exploration to the black community with a focus on black men. All funds raised will go to Richard Winfrey, the organizer for Mental Matters podcast. 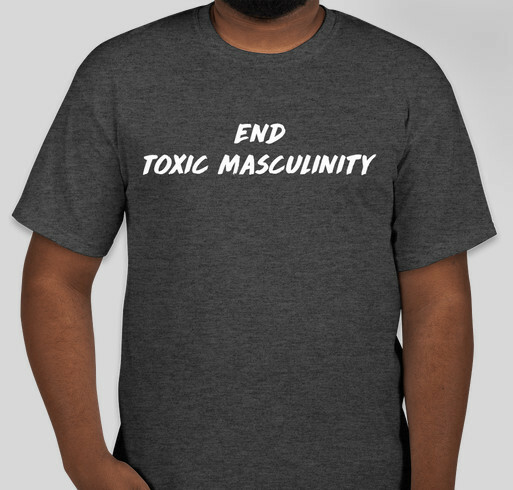 Purchasing a shirt supports Mental Matters podcast. Help us continue to provide mental health knowledge and resources to our community. Love, support, fellowship, brotherhood and because of the courage to talk about it. Because its a great podcast!!! Share Why You Support "Mental Matters Podcast"